If you or someone close to you gets involved in a situation where a traumatic injury is experienced, you need to know the steps to take so that you can get the proper protection and help. While your first step should always be to find the best medical treatment you can get right away, your second consideration needs to be finding the right lawyer for your case. When the injuries are the result of someone else’s negligence, there is another party that is responsible for taking care of your medical bills, any lost wages you may have experienced, expenses you have incurred from your injuries, trauma, pain and suffering and more. You want more than just any lawyer working on your side; you want to make sure you have a great injury attorney in Long Beach to help you right now. 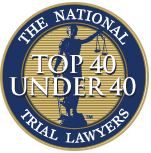 There are lots of attorneys that you can hire in Long Beach area, and many will tell you that they can do a fine job for you in your case. However, you want more than just a lawyer that is going to jump at the first settlement offer that comes along because they want a commission and to move on to the next case. What makes a great lawyer is someone that is willing to go to bat for you and fight for the maximum compensation in your case. You want someone that understands the laws, knows your case well and sees that you deserve more than a basic settlement to help you and your family now and in the future. 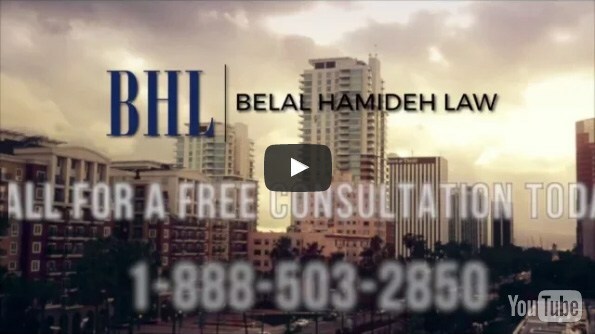 A great injury attorney in Long Beach, like what we offer you at Belal Hamideh Law, has no problem standing up to the big insurance companies and corporations to make sure you get the settlement you deserve. Our lawyer knows insurance companies want to settle fast to make your case disappear from their docket. Instead of settling for their low offer, we will take the companies to task, hold them responsible and make sure they pay what you are entitled to so your medical bills and expenses are covered in the future, and you get paid for your pain and suffering. To make sure you have the right help on your side and a great injury attorney in Long Beach, call us at Belal Hamideh Law. You can reach our office by calling 888-503-2850 so you can schedule an appointment for a free consultation with an attorney. We will talk about your case with you in details and let you know what your best options are moving forward so you can see what we can do for you.